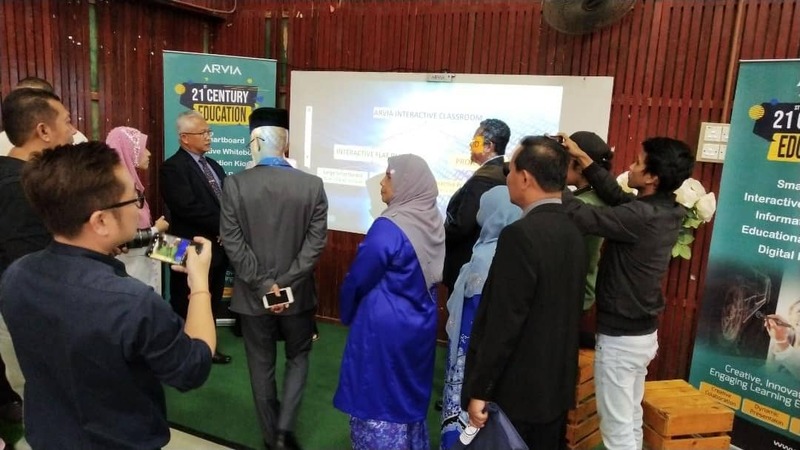 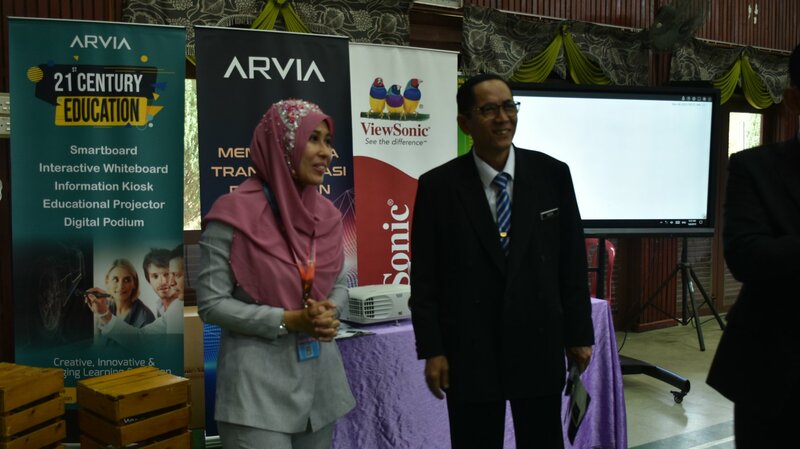 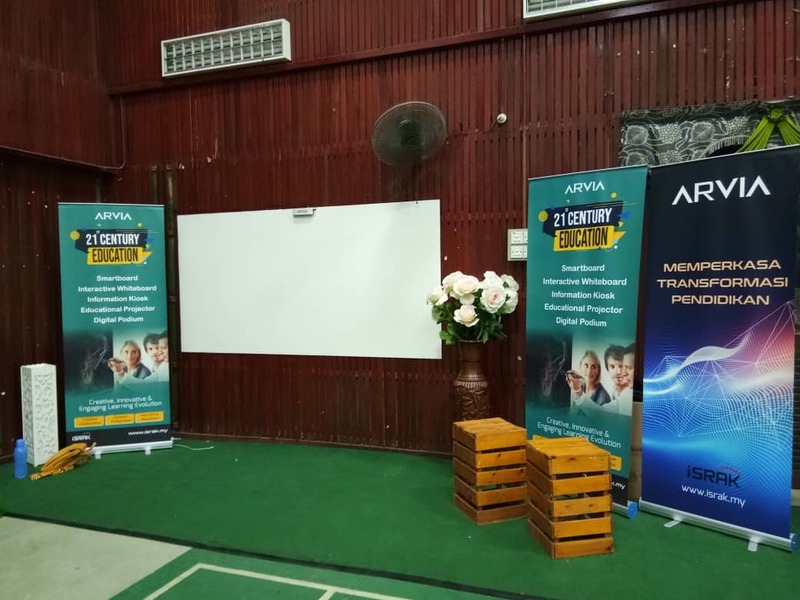 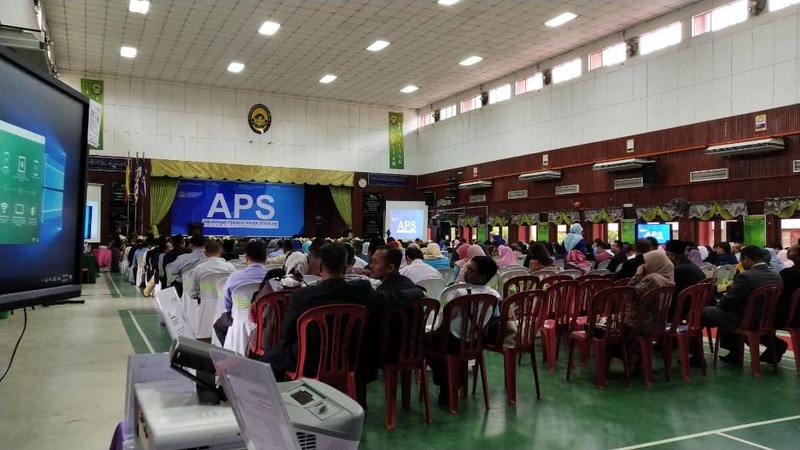 Israk Solutions Sdn Bhd is proud to be sponsored various IT equipments for The Selangor State School Preservation Award 2019 such as Arvia Interactive Whiteboard, Touchscreen Floor Stand Kiosk, 4 units Tv Stand with 55 inch Tv and others. 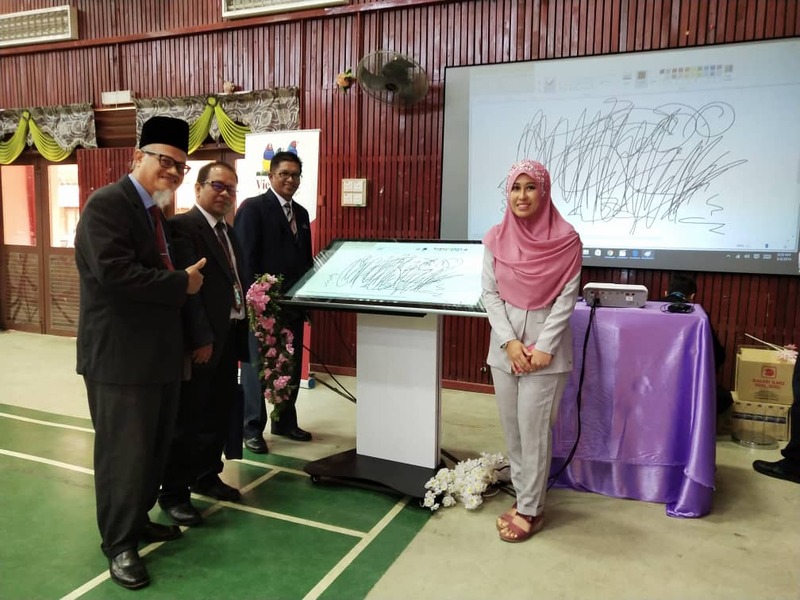 This is aimed at enlivening the event and demonstrating the development of technology that can be used in the learning sector. 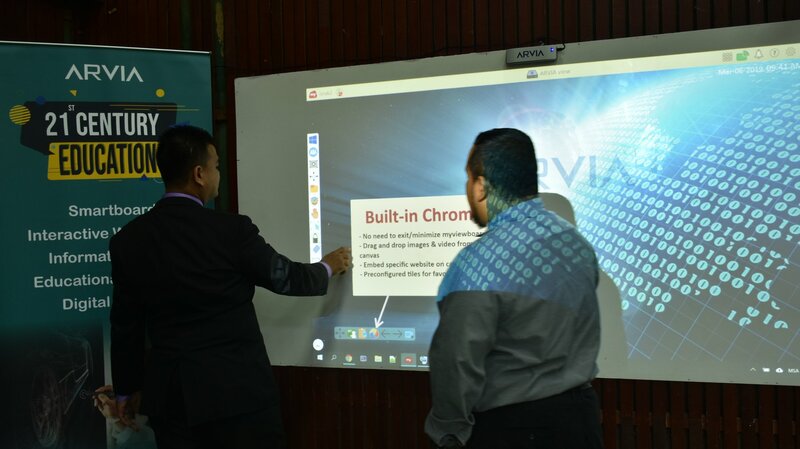 Teachers are very impressed with new technology and want the technology to be used in their schools. 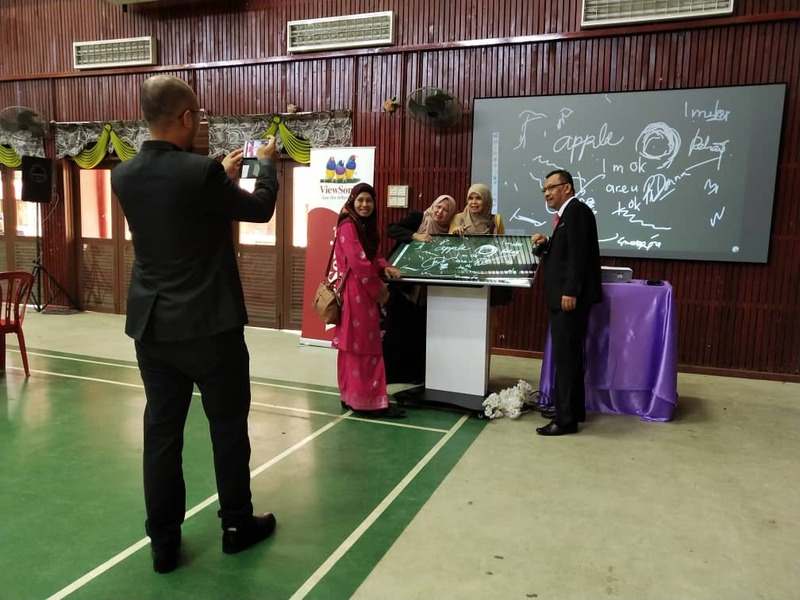 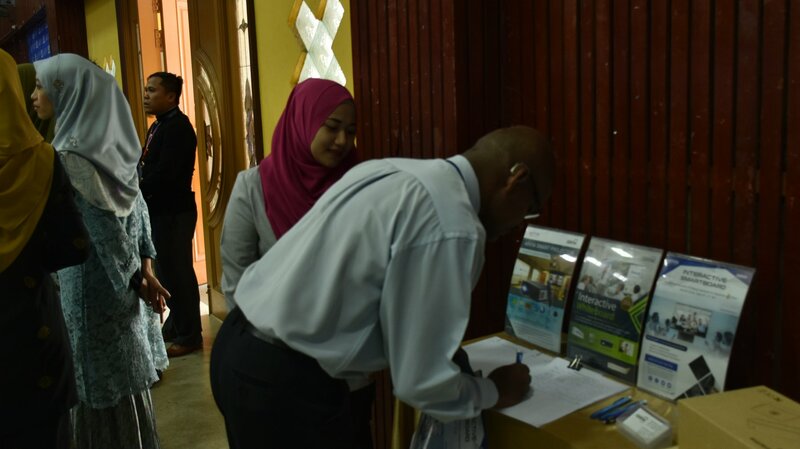 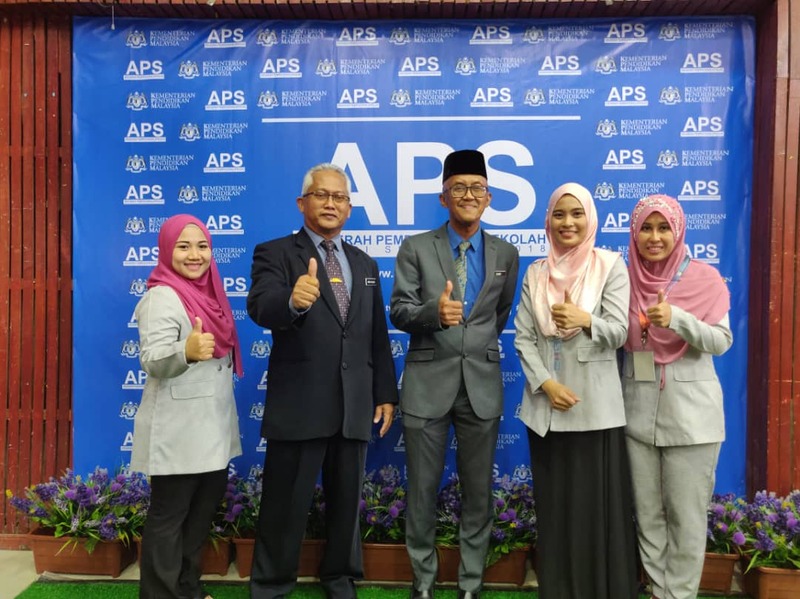 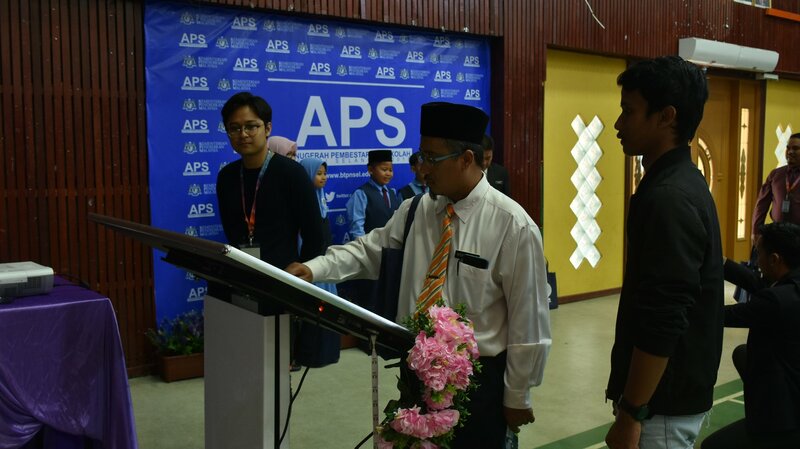 The Selangor State School Preservation Award 2019 which was held at the Sekolah Agama Menengah Subang Jaya on 6 march 2019 was successfully held. 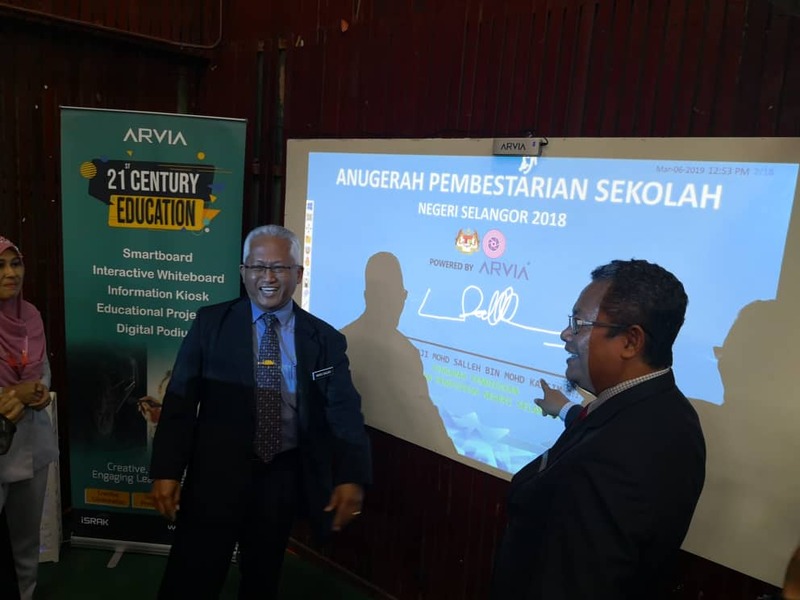 The council has gathered teachers from all over the state and invited the Selangor State Education Director Haji Mohd Salleh bin Mohd Kassim to officiate and convey the award to the winners.